BMW is proud to partner with thousands of corporations and associations. 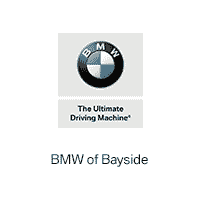 If you happen to work for or be affiliated with one of these corporations or associations, we can find you additional incentives to help you save money on your new BMW purchase or lease. Applies to new, non-previously registered models only. Please provide us with the following information to unlock your special incentive.